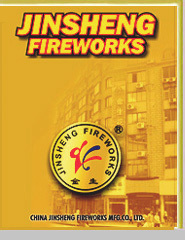 Gun Powder was invented in China, Fireworks were born in Liuyang, Miracle is from Jinsheng. Liuyang Longxin Fireworks Co.,Ltd. 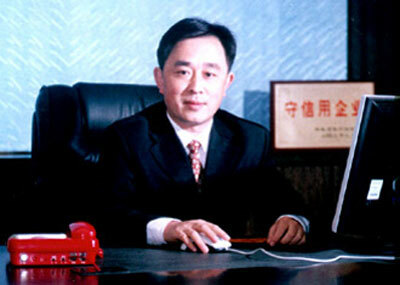 was formed in 1976 in Liuyang (the cradle of the fireworks Industry in China) and in 2001 we were awarded the ISO 9002. We specialize in Display Shells, Assorted Cakes, Cakes, Rockets, Roman Candles, Mortars, Fuses and some kinds of Toy Fireworks. The actual output of the company is 200,000 cartons per year. We directly export our own products and as a Manufacturer we can guarantee a first class quality product and offer the most competitive prices. We have an excellent display team, which has performed a wide range of successful fireworks displays at large celebrations both at home and abroad. On October 1st 2001, we won the gold medal at the 13th Macao International Fireworks Competition. With our expertise in this field, we are looking to develop both business and friendship with customers from around the globe. We can offer you excellent support and technical services no matter how large or small the requirement may be. We are fully committed to the principles of equality, mutual benefit and safety without which there can be no long-term success. We are constantly striving to improve all aspects of our business with Foreign and Domestic Partners and look forward to many years of expansion with both old and new customers alike.